In order to maintain the most efficiency and maximize roles, the team worked together from day one and through the GMP, working through the value analysis and allowances. 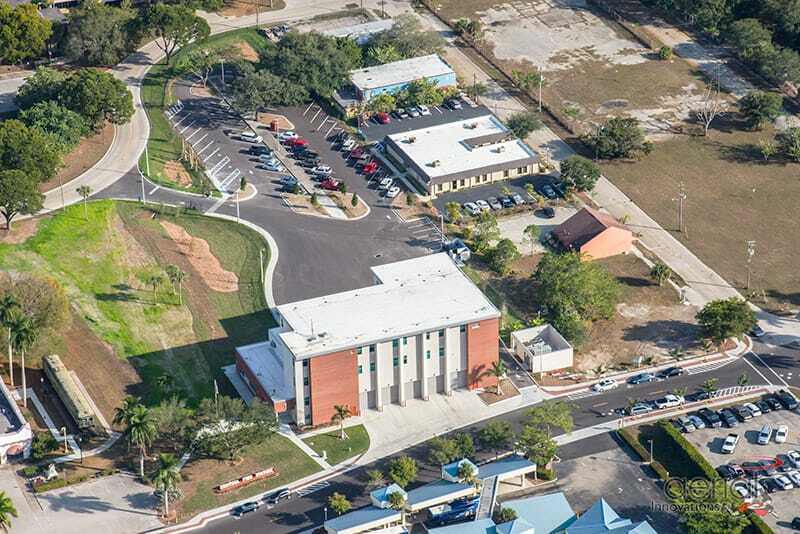 Gilbane provided construction management services for the new Fire Station, Administration, and Headquarters facility for the City of Fort Myers Fire Department which includes Fire Station No. 1, Operations Area, Crew Quarters, Fleet Fueling, Meeting, Training, Fire Administration, and Fire Prevention spaces. The new fire station will contain five apparatus bays for equipment. The new 4-story, state-of-the-art station offers a variety of new features including, wireless access on every floor, a library for the firefighters and emergency personnel that allows for quiet space and an area to study. There is a weight room and a ‘Day Room’ that offers 10 leather recliners and large flat-screen tv for the firefighters to use on down time. The station is now outfitted with two poles for the firefighters to use when responding to an emergency and is equipped with enhanced padding to protect from injuries. 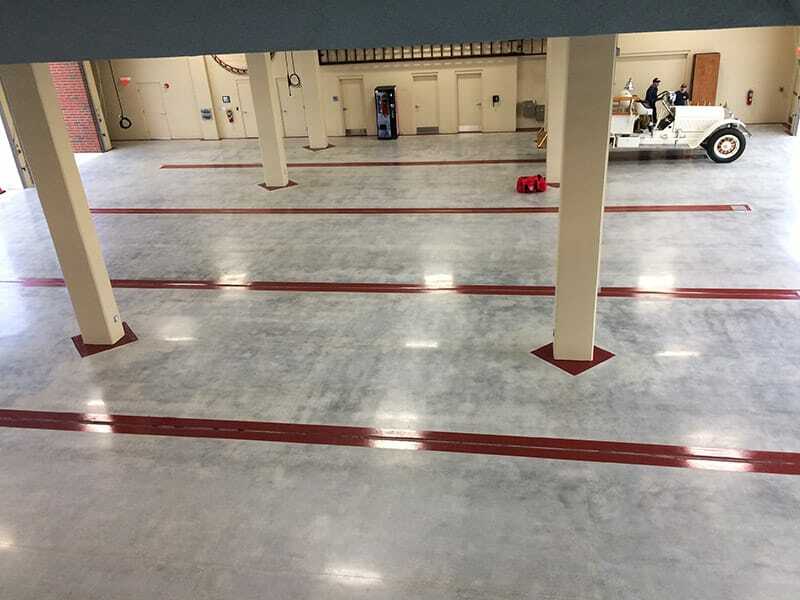 Additional features include fire hose and equipment storage, high volume water plumbing, living quarters, kitchen and dining area, laundry room with heavy duty laundry equipment for washing gear, station offices, weight room and training spaces. Gilbane was very involved in the preconstruction process examining structural systems, high performance building objectives, cost, scheduling options and possible site construction alternatives which helped to accelerate the construction start date. The project’s fast-track construction schedule enabled the project to be completed in 15 months. The new facility is targeting LEED Silver certification. The Mayor of Fort Myers and other dignitaries of the City of Fort Myers celebrated the grand opening of their new Fire Station One with the uncoupling of a ceremonial fire hose instead of the traditional ribbon cutting ceremony. 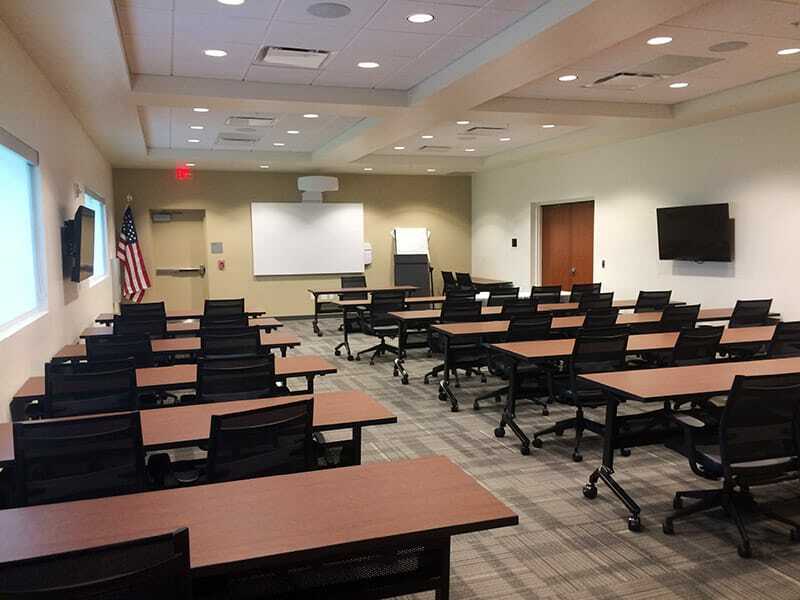 Gilbane established many workshops with the client, end-users and design team to re-evaluate many areas of the building. We were able to refine, improve and even redesign certain areas to work better. Throughout all of these workshops, Gilbane made changes without any increases in cost, some changes even yielding savings. 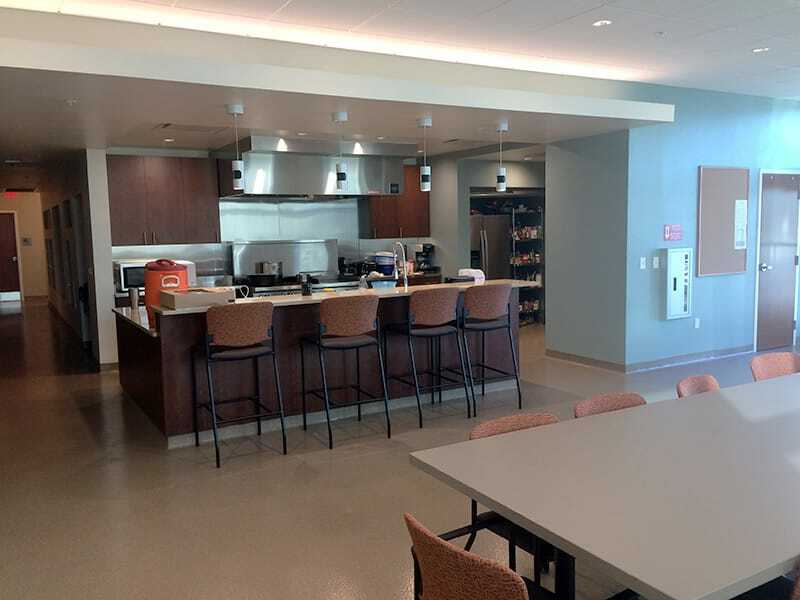 Examples include modifications to cabinets in the Fireman and EMS kitchen and living spaces, relocation of door card reader access points and opportunities for keypads, better detailing of the commercial hood and ansul system pull station to better blend with a more residential atmosphere. Using these workshops we were able to adapt and enhance the detailing that had been cut short in the design phase.